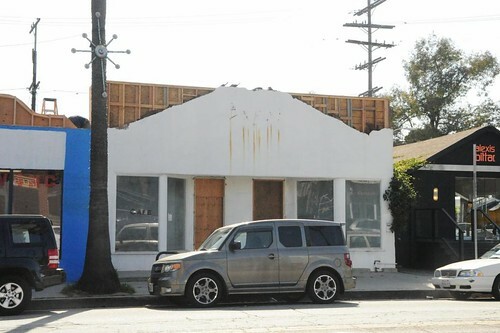 'Salt Air' to Open on Abbot Kinney in May - Yo! Venice! 1616 Abbot Kinney, previously home to “Capri” and “Wolf in Sheep’s Clothing”, is currently undergoing renovations for “Salt Air”, a “seafood heavy beach bistro” scheduled to open in May. Restaurateur David Reiss (The Brig, A-Frame, Alibi Room, Sunny Spot) says “Salt Air” will serve lunch and dinner seven days a week, with brunch service on weekends.